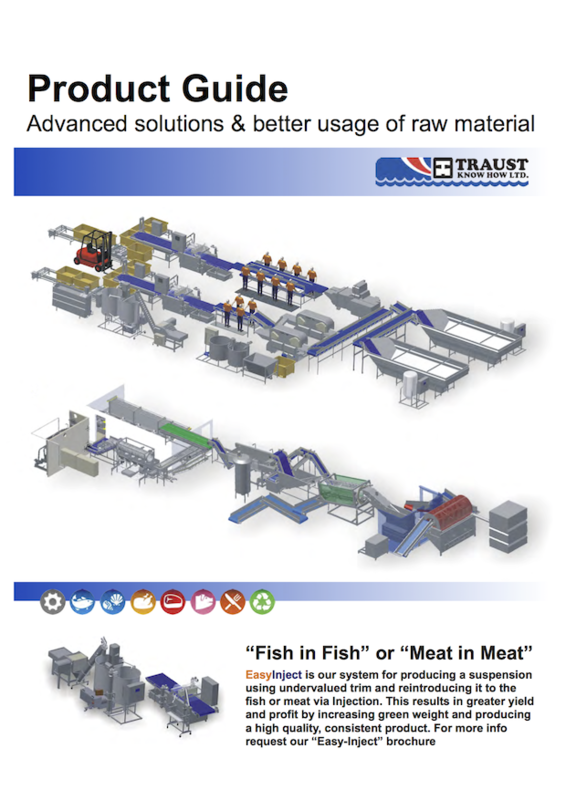 Tub handling - Traust Know How ltd.
We offer different types of tub handling, transportation and washing systems and various types of equipment for effective handling of several products. Most of our solutions are delivered as part of an integrated washing line, but stand alone models are also available. For example, we build crate stackers / de stackers, palletizers, crate palletizing solutions or tub/crate and conveying / elevating systems. 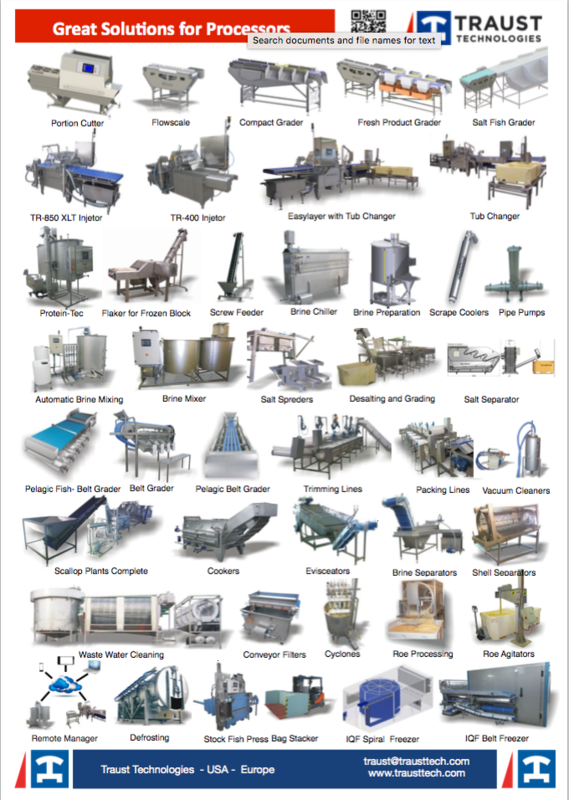 All equipment is manufactured entirely from stainless steel and suitable plastic materials for durable operation in the food processing industry. An integral part of our production lineup is a Tub Washing Machine that can be manually loaded by truck. This machine can also be a part of an automated tub handling and washing system. The powerful two compartment washing machine HM331 is ideal for higher capacity. The machine washes two tubs at the same time. This feature means it has a high rate of efficiency. Armed with unloading and stacker the machine can wash up to 70 tubs per hour. We also offer machines for pallet washing, crate washing, barrel washer and the same for outdoor facilities.